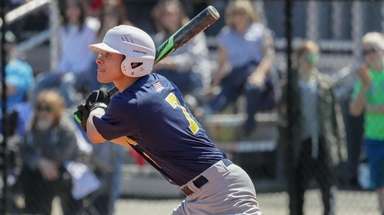 "It was a collective team effort this year more than ever," said Amithyville coach Mike Abbondondolo. 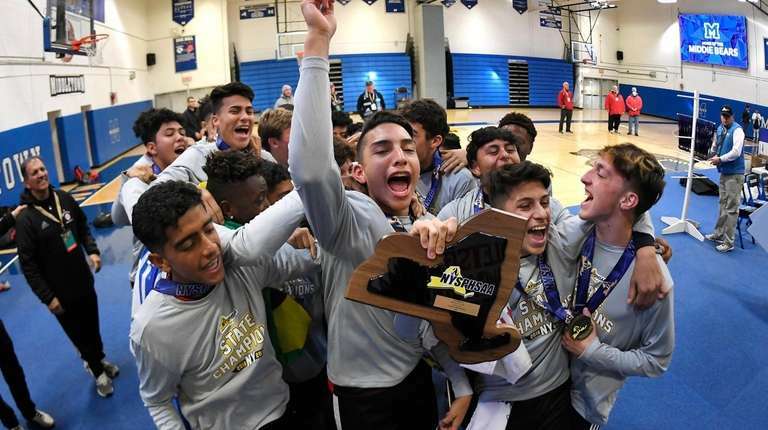 Amityville boys soccer featured an incredibly skilled attacking trio this year, and while the strikeforce played a big role in the Warriors dominance, it was not the only reason behind their state championship. The squad also featured by strong defense and solid play in the midfield, lacking almost any true weaknesses. Combine these factors with three of the best players in the state and it is not hard to see why the Warriors were so successful. The group came together to win the Class A state championship by defeating Somers, 2-1, in the state final on Nov. 11 to cap an undefeated season. Amityville went 21-0-1 and scored 91 goals while conceding just nine. This danger was most apparent upfront, as the All-Long Island trio of Henry Martinez, Kymani Hines and Rolman Guardado was almost impossible to stop, and combined to produce 58 goals and 34 assists. Their work was obviously critical to the team’s success, but so was the work done by names that showed up less frequently in the box score. These included those on the backline, including Carlos Ponce and Deiby Ortega, and midfielders such as Juan Ponce (Carlos’ brother), Jeremy Guardado (Rolman’s brother) and Angel Zavala. “We have great unity on the back four,” Carlos Ponce said after a 7-1 win over Islip in October, adding that the time the senior-laden group spent in training helped forge this cohesiveness. The back four got cover from the midfield, which also did well to set up the attack. Juan Ponce, in particular, was key here, as he had 13 assists while chipping in five goals of his own. Amityville also got a tremendous boost from goalkeeper Kyle Barsic, who transferred from St. John the Baptist before the season. 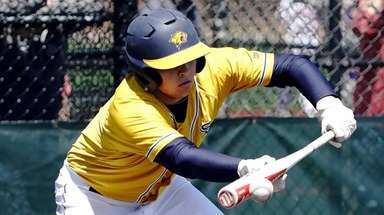 The junior had a strong year that culminated in a dominant performance in the state final, as he made a series of close-range saves that proved to be decisive. “We communicated and stayed organized. When we do those things, we’re very hard to get by,” he said. 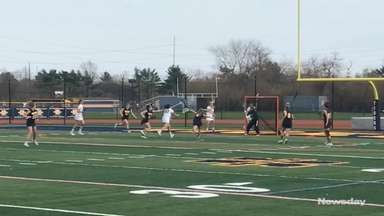 Barsic and that defense posted 14 shutouts over the course of the season, including three in the postseason against formidable Half Hollow Hills West, Mepham and Brighton attacks. 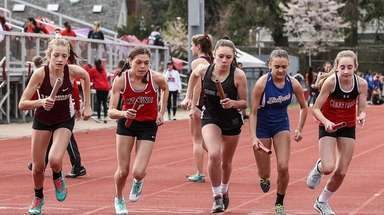 It conceded once to Somers, which was an impressive feat, considering the Westchester school combined to score 11 goals in its previous three games. This lockdown effort and a pair of goals from Martinez gave Amityville the title. Sal Cacciatore joined Newsday's sports department in 2013. He has covered a wide range of high school sports, in addition to Major League Baseball, the NHL and college basketball.